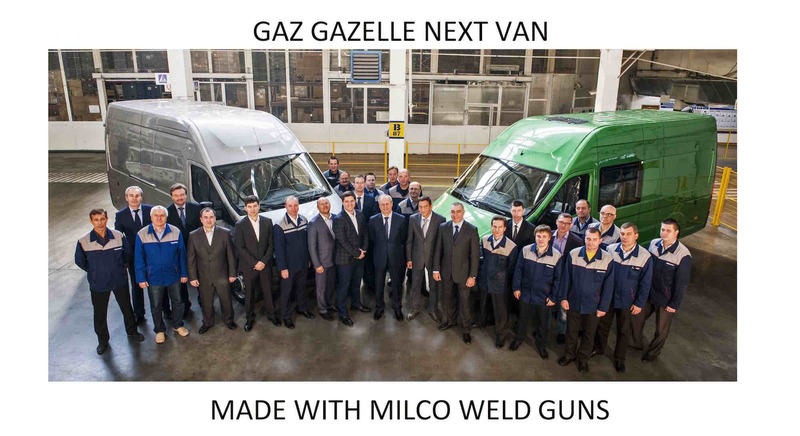 Milco International, in 2007, began a long term partnership with Russia’s second largest auto manufacturer, GAZ. The plant is located in Nizhny Novgorod, a heavily industrialized region along Europe’s largest river, the Volga. 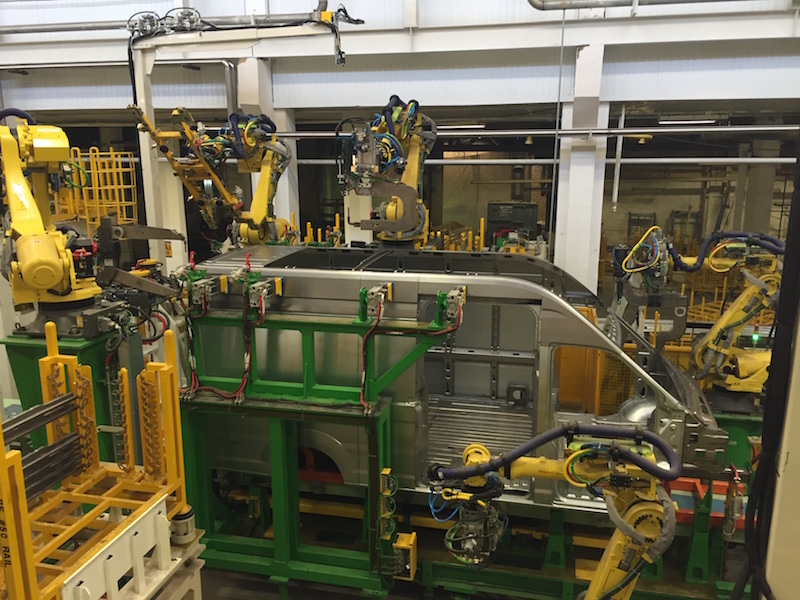 This partnership began when Milco supplied weld guns for a complete body shop to build the SIBER which replaced the most popular Russian car of all time, the VOLGA.